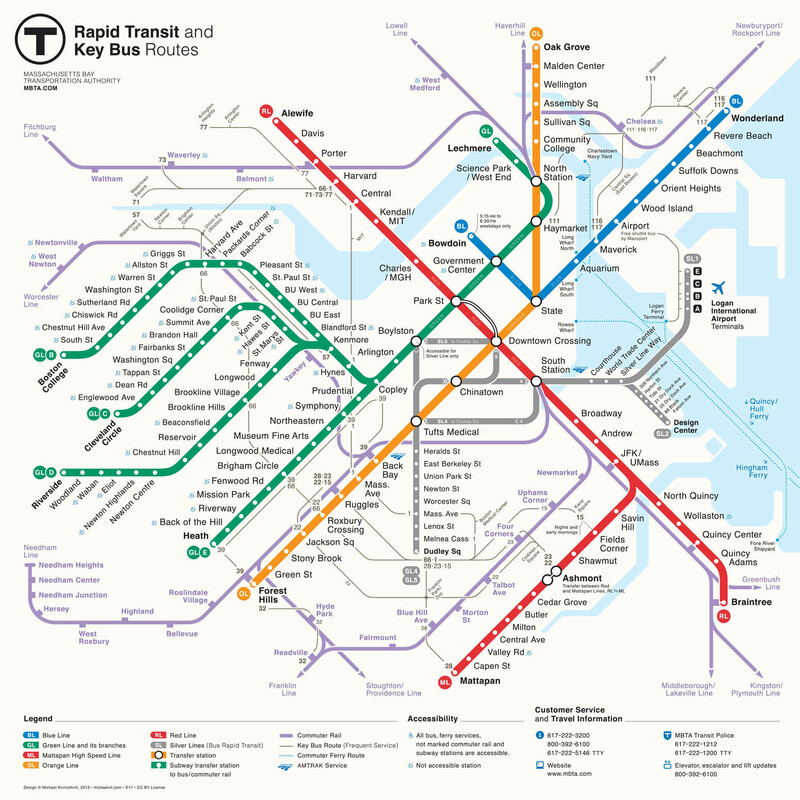 As efforts continue to recover from weeks of severe winter weather, the MBTA is announcing it will provide a limited schedule of rail and bus service on Tuesday, February 17, 2015. Service will be available on the Red Line from Alewife to JFK/UMass Stations with limited substitute bus service on the Ashmont and Braintree branches. Trains between Alewife and JFK/UMass are scheduled to arrive/depart about every six to seven minutes. Limited bus replacement service will be available between Braintree and JFK/UMass and between Ashmont and JFK/UMass. Orange Line service will be available from Sullivan Square to Forest Hills Stations with limited substitute bus service from Oak Grove to Sullivan Square. Trains between Sullivan Square and Forest Hills are scheduled to arrive/depart every twelve minutes. Limited bus replacement service will be available between Oak Grove and Sullivan Square. Green Line service will operate between Prudential and Lechmere (E-Line) as well as Kenmore and Lechmere Stations (B- and C-Lines) with limited trolley service operating in both directions on the D branch. Trolleys between North Station and Kenmore will depart/arrive every five to six minutes.